Everyone deserves to have a break, to switch off from his or hers busy lifestyle and just relax and enjoy life. You can go on a vacation to your favorite beach destination, visit famous tourist spots in different cities, enjoy the food, go on a shopping spree or just enjoy the view. Would you believe that you could do all of these if you join Cruise Holidays? Great Value for your Money. Some people think that joining a cruise is expensive but the truth is, cruise will even come out cheaper. While on board the ship, you will get all inclusive first class amenities and service which includes the food, the accommodation and even the entertainment and different facilities on board. This will add as a big savings compared to paying for hotel accommodations. With cruise, you also get to visit a lot of places without spending for travel cost as you will wake up the next morning and you will be in a different destination. Cruise holidays are made to be enjoyed by people of all ages, from single to married couples or individuals enjoying their retirement and even families with kids on vacation. There is always an activity on board the cruise ship that can be enjoyed by everybody. There is a movie theater, swimming pool, gym, playground to name just a few, so there will always be an activity for everybody to enjoy. 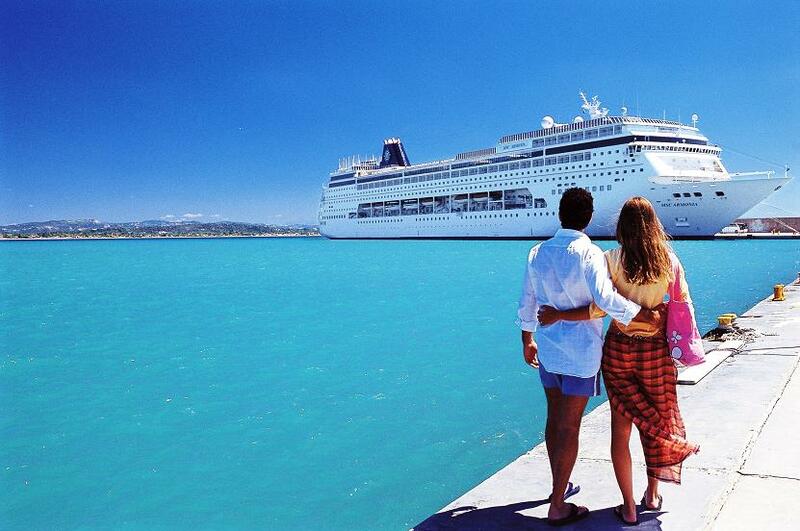 Cruise companies have developed different cruise holiday package that will suit the every needs of each traveler. They offer packages for long weekends or for longer stay that can take months. Cruise companies also gives travelers the option to avail of a tour as they dock at the port or they can let the passengers joining the cruise to explore on their own. No matter where you want to go or what experience you are wishing to gain from a cruise, there will be a package, tailored to suit your needs. There is the Caribbean Cruise, Mediterranean Cruise, Asian Cruise, Disney Cruise, River Cruise and more. When you join a cruise, your vacation starts as soon as you board the ship, with lots of activities waiting for you to explore once you go onboard. You can enjoy the spa, watch a movie, enjoy the swimming pool, have a great time at the bar and enjoy the great music and mingle with the other passengers. No time is wasted for travel on board a plane or bus while waiting to reach your destination as you can have fun and enjoy a lot of activities while onboard the ship. In a cruise holiday, you can visit multiple destinations minus the hassle of coordinating different travel and hotel arrangements as you will be dropped from one port to the next and will be given enough time to enjoy each port of destination. This also eliminates the hassle of packing and unpacking your stuff as you can just leave all your things in the ship as you enjoy each of the destinations. 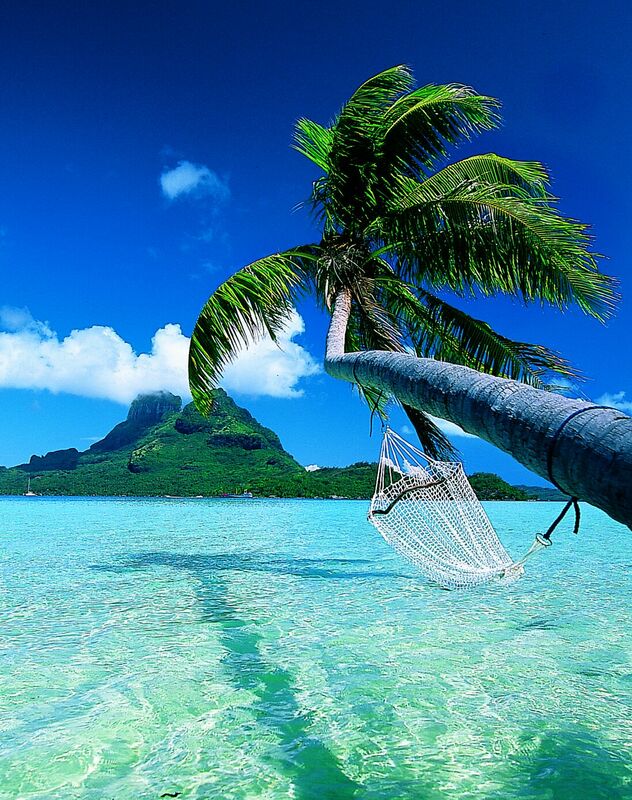 So if you want to have a new experience that is both fun and affordable, why not try joining a cruise holiday.